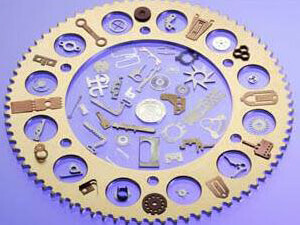 Laser produced fine parts and components. Fast prototype through to full volume. 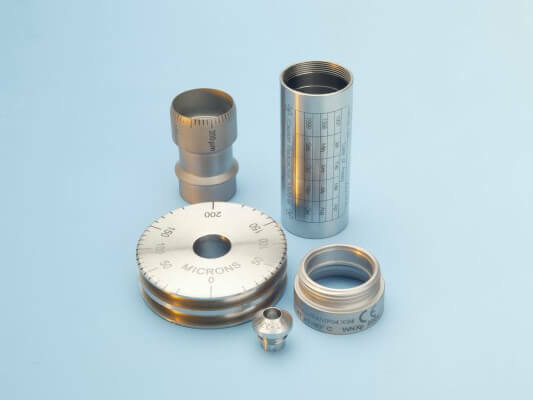 Micrometric Ltd is a European leader in the use of lasers for the production of fine parts and precision components from fast prototype through to volume production. A customer-focussed policy of continuous investment in “state of the art equipment” has created a versatile, responsive and high capacity facility. The hands-on management and engineering teams have a strong scientific and engineering base, well qualified to specialise in the technically difficult area of fine precision component production. This expertise is applied to considerable customer advantage when supplying more general commercial work. The company supplies to a wide range of industries. These include micro-electronics, electronics, electrical, automotive, motorsport, aerospace, power generation, power transmission, scientific, instrumentation and medical devices. Using Nd:YAG and fibre lasers, Micrometric’s welding capability facilitates precise and permanent assembly of precision components. High quality welds can be achieved. 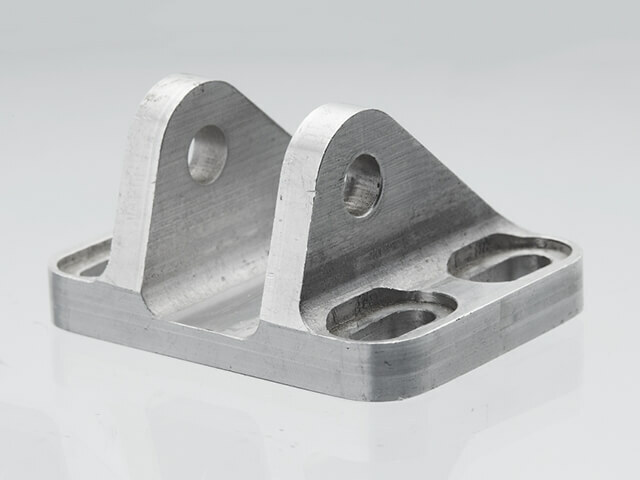 Finish machined or pressed components can be joined, as little or no distortion takes place during the welding process. Due to the finely focussed beam and precise control of energy, small, delicate and heat-sensitive parts can be joined. Micrometric has a range of Nd:YAG, low power finely tuned CO2 and fibre laser machines. 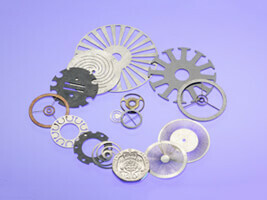 They provide the capability for the fine laser machining of smaller, tight tolerance components. 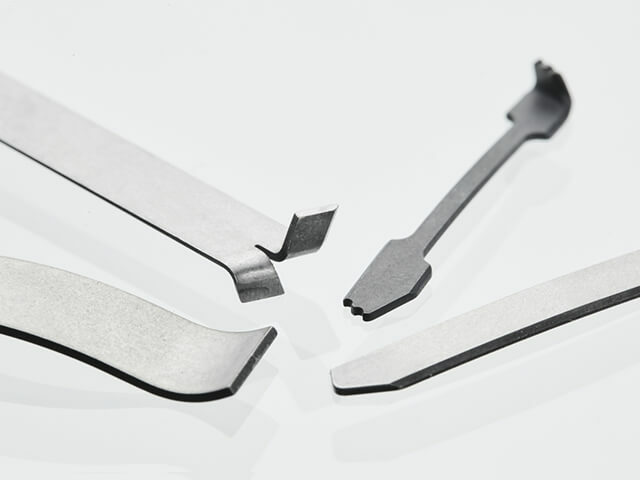 These can be from most engineering materials including stainless steel, copper, silver, phosphor bronze, aluminium, brass, nickel, titanium, tantalum, tungsten, tool steel, molybdenum, ceramics, plastics, rubber and composite materials. The process lends itself to prototype, small batch or volume production with little or no tooling or fixtures required. 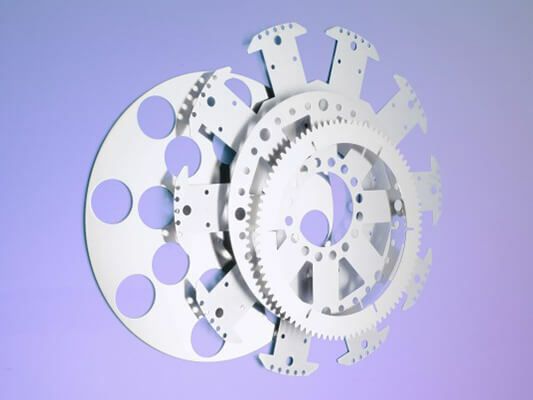 It can give greater flexibility, faster production and lower overall costs when compared to press, fine blanked, chemically machined and conventionally machined parts. 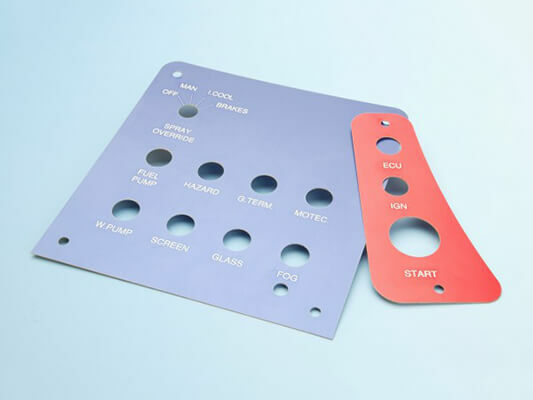 The following can be laser machined: very thin sheet materials, hard, brittle and soft materials, very small slots and holes to any shape, high aspect ratio slots and holes in thicker materials and small diameter and thin section tubular parts. 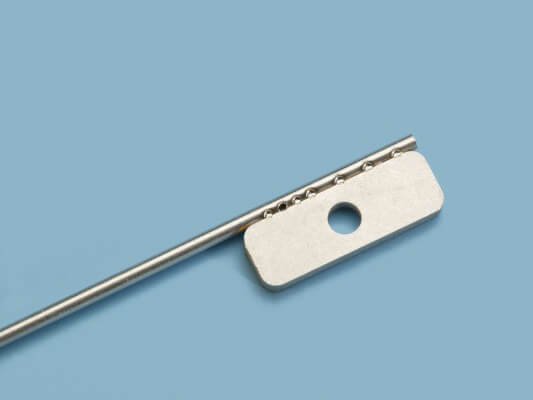 Micrometric provides a precision laser machining capability on pre-machined, pressed and fabricated parts. Slots, holes and apertures to “any shape” can be cut. Pre-processed parts, which can be made from most engineering materials, are accurately located in jigs. The geometric tolerances of the laser-machined profiles can be down to 50 mm. Repeatability is assured by a closed loop control measuring system. 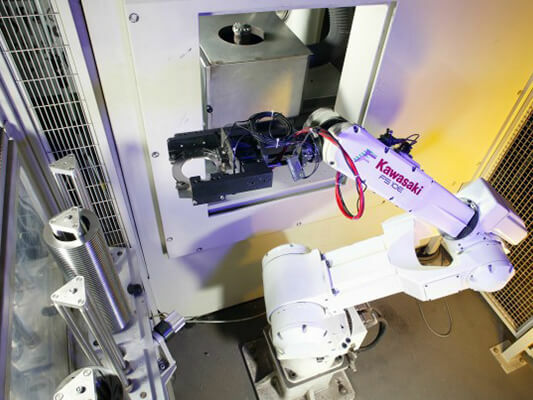 For larger volumes and repeat batch work, parts can be robotically loaded into a jig. 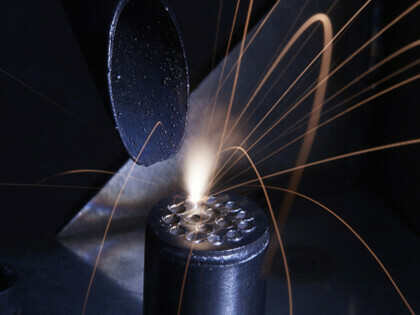 Micrometric has a range of high power, fast CO2 laser machines providing a high quality laser profiling service, from fast turnaround prototype and jobbing work through to volume production. This can be in a wide range of flat and tubular ferrous and non-ferrous materials. Thicknesses cut being, for example, up to 3mm in brass and copper, 8mm in aluminium, 10mm in stainless steel and 12mm in mild steel. Flat parts can be any size within an envelope of 1500 x 3000mm. Tubular parts can be up to 3000mm long and 155mm dia fed through a four jaw chuck and up to 330mm dia mounted on the outside of the chuck. 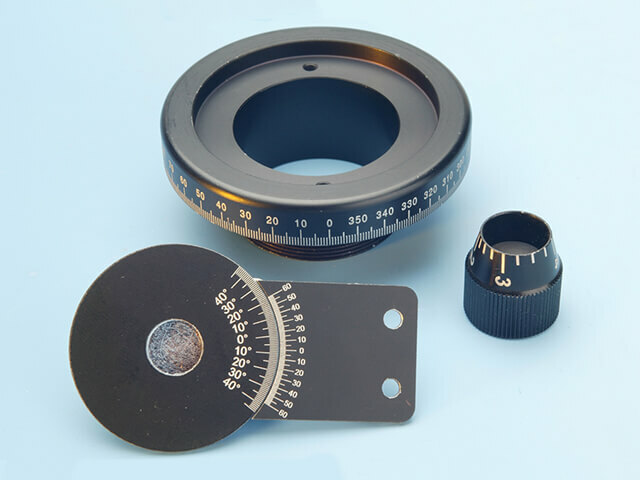 Micrometric provides a laser marking and engraving sub-contract service for a diverse range of technical and decorative applications. 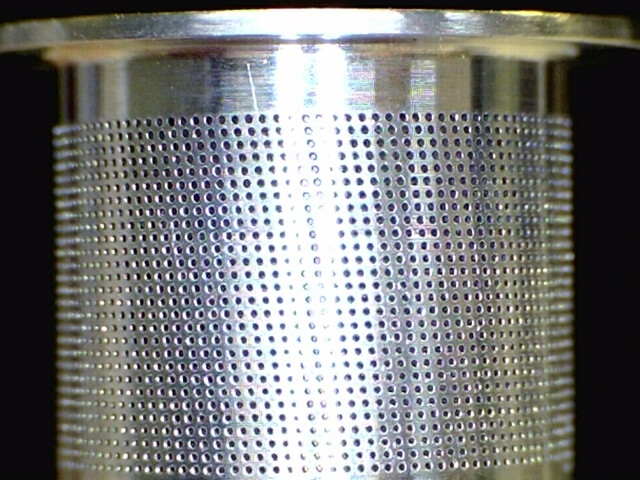 This technique produces a high quality permanent mark on the surface of the material. The process is accurately controlled to achieve tight tolerances and good repeatability and incorporates a fine rotary capability. Customers’ artwork can be scanned in-house for production. 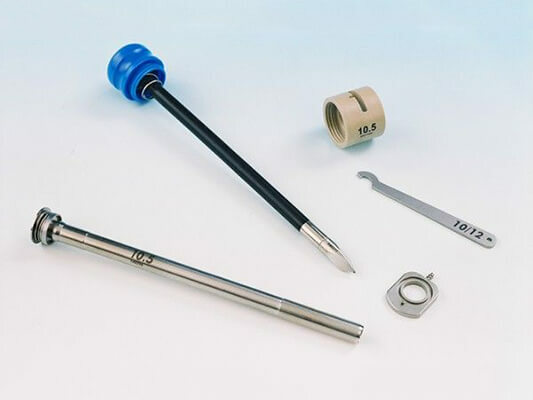 Among the wide variety of materials that can be marked are: mild steel, stainless steel, tool/hardened steel, aluminium, titanium, ceramics, brass, chrome plating, anodised surfaces, painted surfaces and most plastics. As well as text, lines and graphics, it is also possible to mark bar codes and matrix codes. These codes, like text and numbers, can be incremented automatically giving unique serial numbers for traceability. 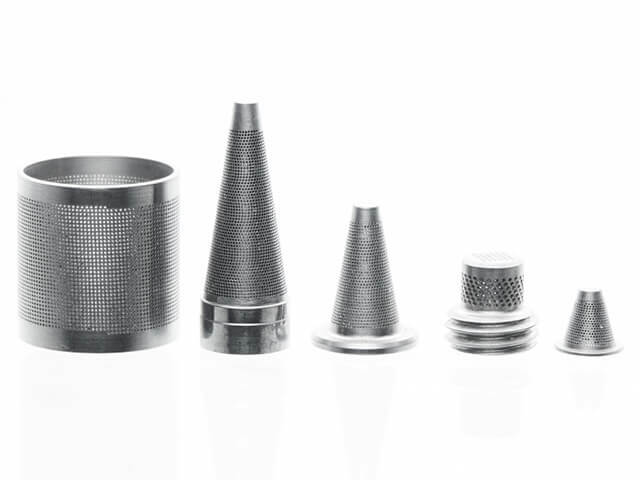 Micrometric’s wealth of experience in laser production methods provides a well-engineered service from prototype to volume production. 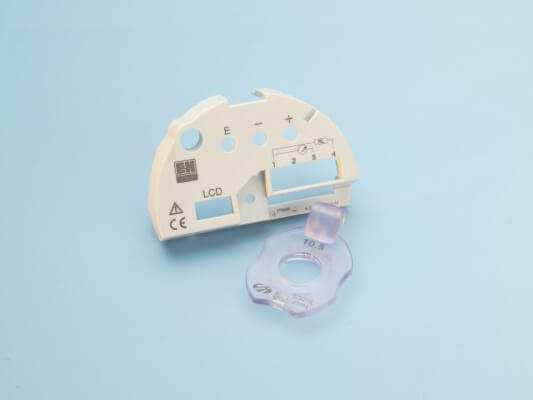 The company has the resources to respond rapidly to customers’ requirements and the expertise to help with product design, from the viewpoint of achieving cost-effective manufacturing solutions. More difficult materials can be processed, like rubber, ceramic, brass, copper, silver, titanium, tantalum and molybdenum, along with more commonly processed materials such as aluminium, mild, stainless and high carbon steels. 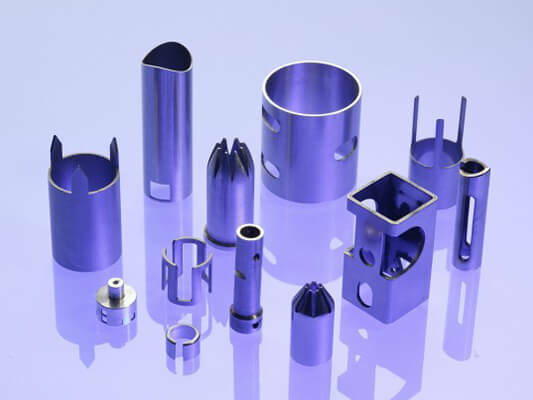 Materials can be in flat or tubular form for laser profiling applications and part finished component form for laser machining, welding, drilling and engraving applications. Conventional CNC machining and wire EDM are used in conjunction with the lasers to produce cost-effective solutions to difficult design and manufacturing problems. A scanning system can perform a reverse engineering service and facilitate the supply of approved parts from patterns and templates. A broad range of high peak power Nd:YAG, high power CW/pulsed CO2 lasers and fibre lasers provide a unique combination of equipment, capable of machining and profiling a diverse range of materials and sections not possible with more conventional machinery. Rotary/multi-access (5 axis) and high resolution controls coupled with lasers ranging from 5kW peak power Nd:YAG to 4.4kW CO2 offer an extensive capacity range for the production of watch components through to tractor parts. In addition to its laser machining and laser profiling capacity, the company has dedicated equipment for laser drilling, engraving, etching and welding applications. 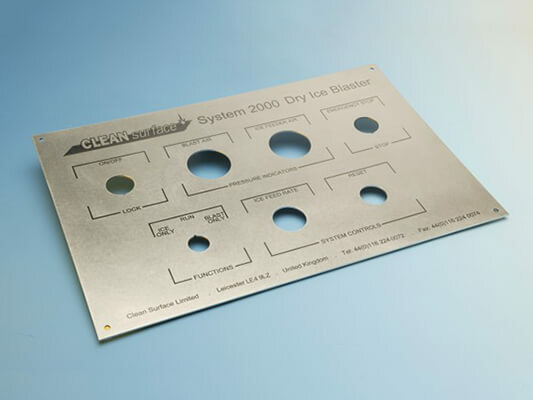 The laser activity is supported by a conventional CNC machining, wire EDM and small press capability. A co-ordinate measuring machine is used for the QA control of fine parts and precision components. A scanner is used for this activity on more general profiles. Micrometric provide a laser manufacturing consultancy service, which can include hire of the lasers for development work. Company approvals include ISO 9001, AS EN 9100 & NADCAP.